Put all those great t-shirt memories you've been saving into one fantastic memory! Kathleen Heinrich will teach students how to transform those shirts into a great gift! Sewing machine in good working condition, cutting mat and rotary cutter, scissors, pins, etc. 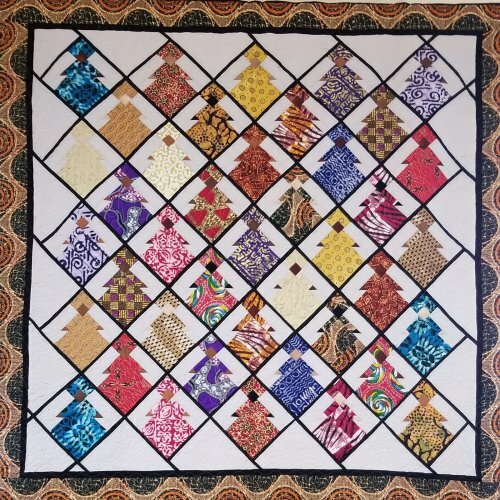 Kathleen Heinrich is an experienced quilter with a long history at MQC...in fact she helped start the store! 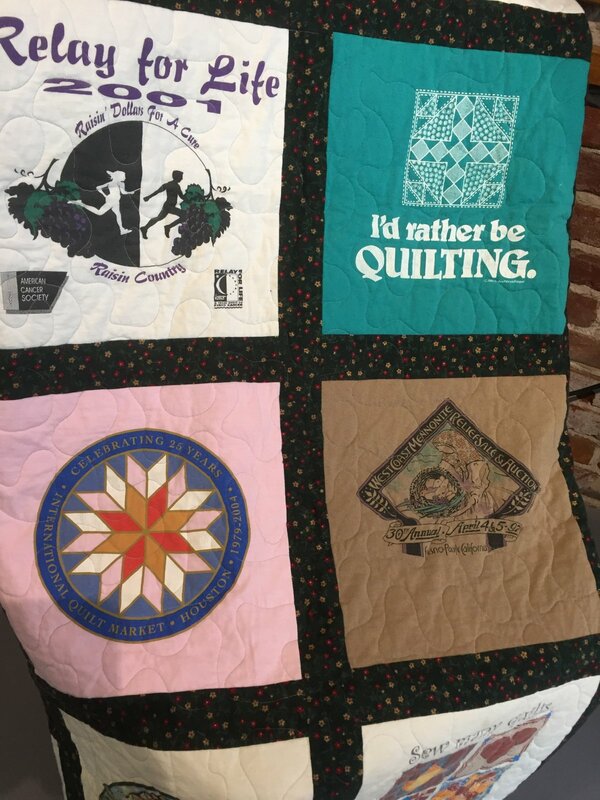 Many of her quilts have been displayed in our museum. Come and take this opportunity to learn from the master!